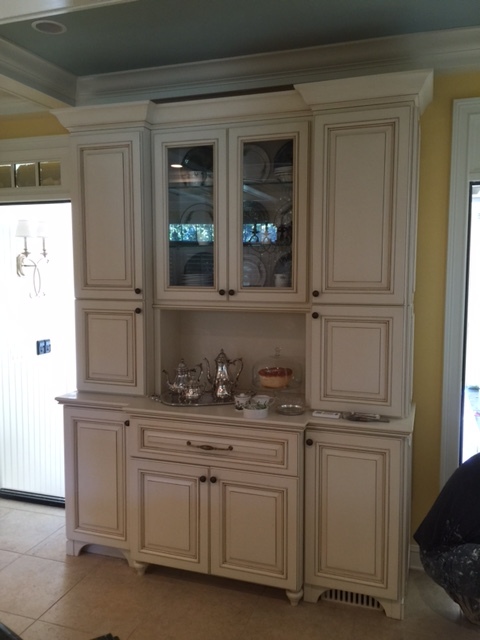 Wirth Cabinetry has provided world class Custom Cabinets in Herndon VA since 1997. We have completed hundreds of projects for satisfied private homeowners and custom builders. Please review our testimonials here. We start with a client interview to determine exactly what you want from your project. We then create personalized design choices and provide you with options regarding material selection. After the design is set, our production facility and experienced staff can deliver on time and on budget. We have the skill, experience, staff, and production facility to make your remodeling project stand out! Our portfolio of work and client list speaks for itself!